You haven't lived until you've heard 'Down Under' played on Fraser Anning's head. It was the egg crack heard around the world. On Saturday, a young teen gracefully and proudly smashed an egg on noted scumbag senator Fraser Anning’s head. The egg crack was in response to Anning’s repugnant statement he released following the Christchurch shooting on Friday, in which he essentially blamed the massacre on the victims. So, needless to say, when the young teen stepped up and unleashed a yolk on the Senator’s head, the world rejoiced. Already the teen has been offered free gig tickets for life from the likes of Violent Soho, the Living End, Hilltop Hoods, and more. Now the egg boy has been given the meme treatment, with people across the globe setting his egg smash to various tunes. 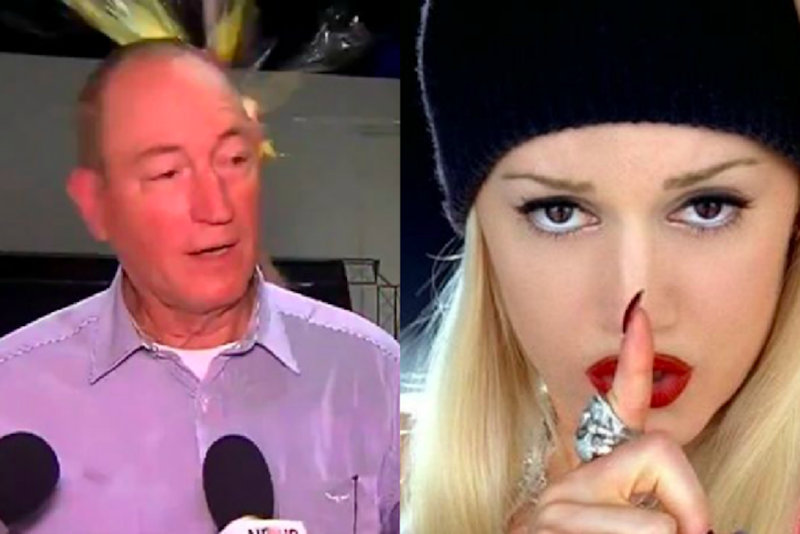 And lemme tell you, you haven’t lived until you’ve heard ‘Hollaback Girl’ played on Fraser Anning’s head. Scroll down to see some of our faves. If you want to add your voice to the Egg cause, you can head over here to sign the petition to remove Anning from parliament. More than 1.1 million people have signed, at the time of writing.